Casa De Mi Familia is a children’s home located in Playas de Tijuana, Mexico, just a few short minutes across the US border at San Ysidro, California. For the past 10 years, Alejandro and Aracelis have provided a loving, warm, and safe family environment for the children under their care (click on the link below). 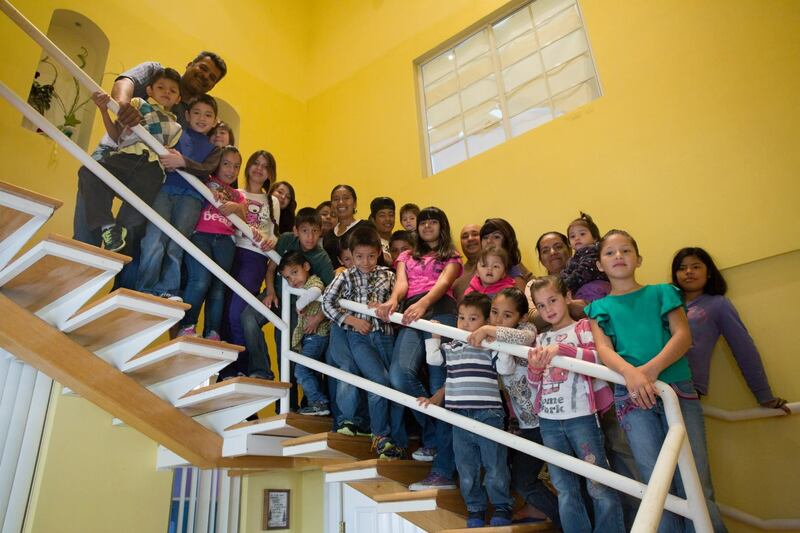 The children at Casa de Mi Familia are rescued from human trafficking, abandonment, abuse, and neglect. They transition from being alone to belonging to a loving family. At Casa de Mi Familia, they find hope for the future, as well as the love and care they so desperately need. Casa de Mi Familia receives no governmental financial assistance and depends solely on the financial donations of caring individuals.